Located in the most beautiful and pristine wilderness setting in Lake Clark National Park. 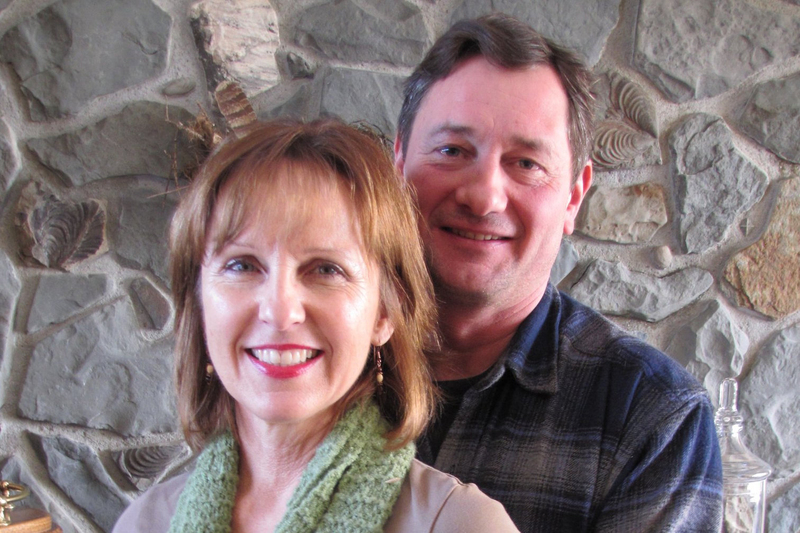 Your adventure begins by taking a scenic air charter from Anchorage or Soldotna and landing on the beach in Silver Salmon Creek. On a clear day you can see Mt. Redoubt, Mt. Iliamna and Mt. Augustine; all active volcanoes along with the majestic mountain range and Cook Inlet. 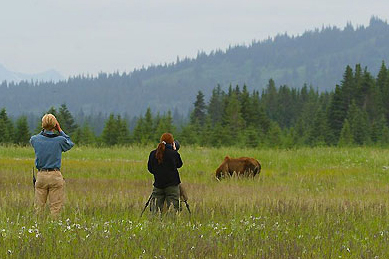 Enjoy viewing the coastal brown bears, eagles and occasional moose, wolves and harbor seals, fishing at the nearby creek, clam digging, coastal hiking, canoeing on the lake or just relax in the beautiful Homestead Lodge. It is truly a photographers paradise! 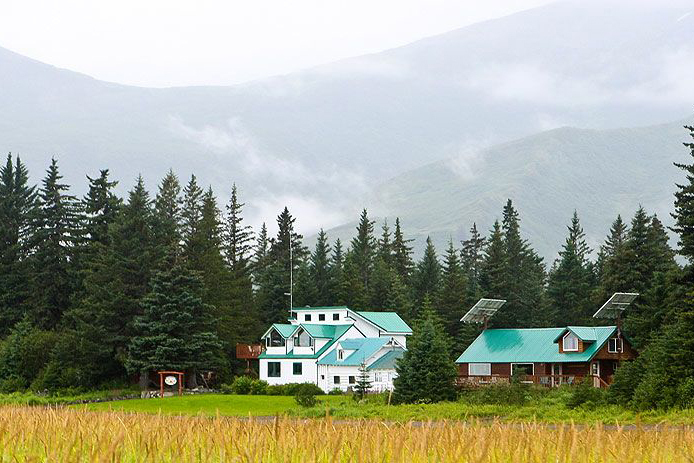 Begin your adventure by contacting the Alaska Homestead Lodge.